blog out loud 5 is tonight!! last week at Blog Out Loud 5, one of the lovely items in our goodie bags were cookies, generously donated from Sweet Ambs. 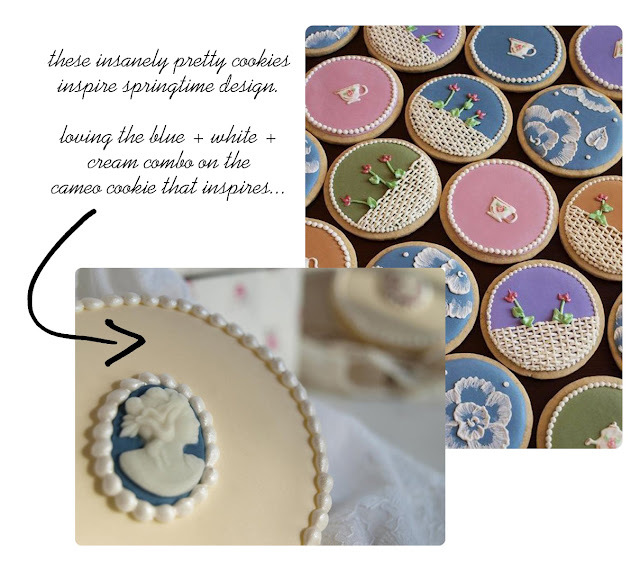 ok, people, these cookies are *seriously* gorgeous! 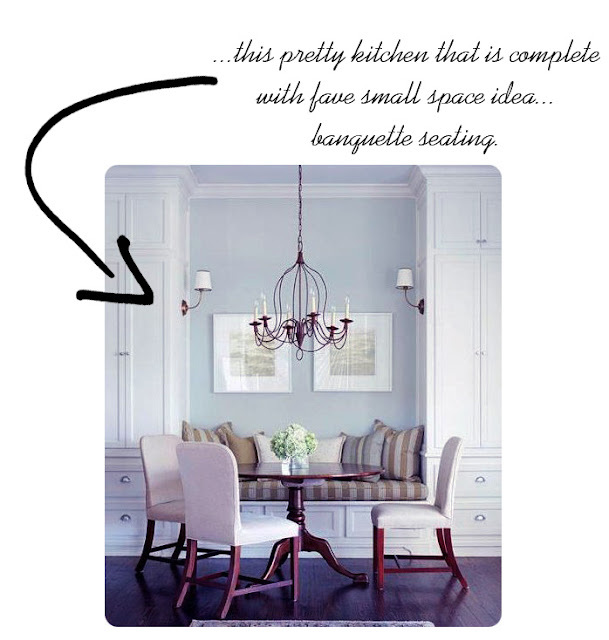 I felt bad eating it (but I did :) I especially love the cameo cookie and was inspired to pull another banquette seating image, one of my fave small space ideas. Spring is almost here and I am so excited for sunny long days and San Francisco fun! Thanks for leaving a comment on loving. living. small. I'd love to hear from you. Email me at lovinglivingsmall@yahoo.com or @lovelivesmall to say hello.